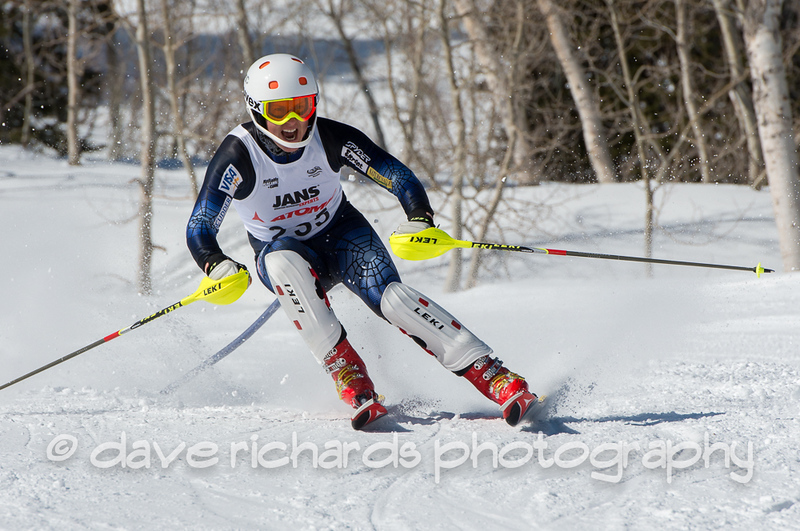 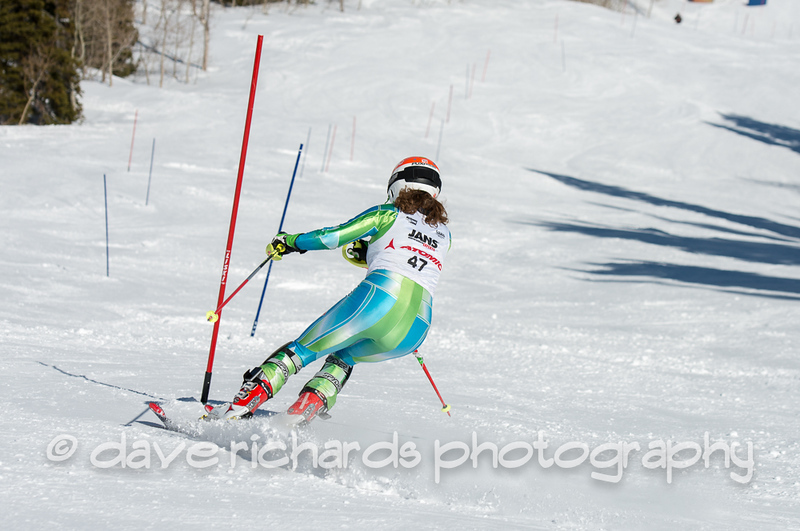 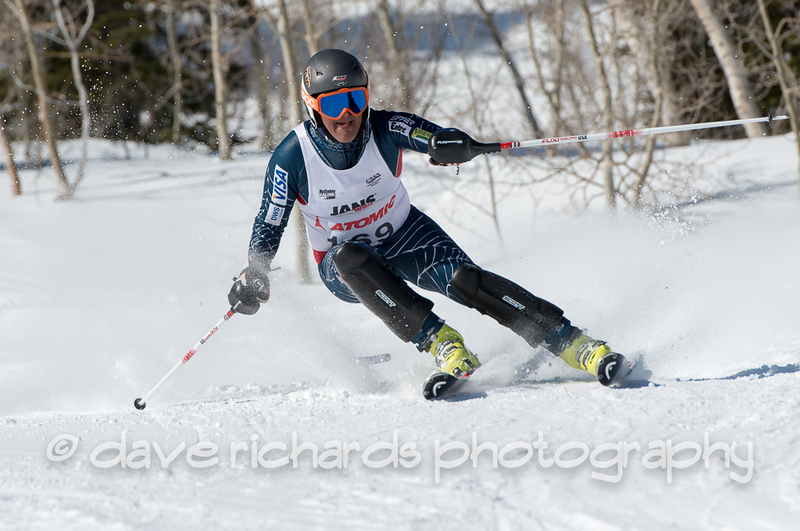 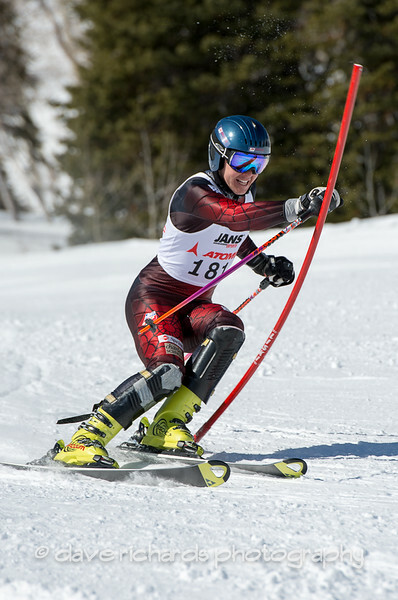 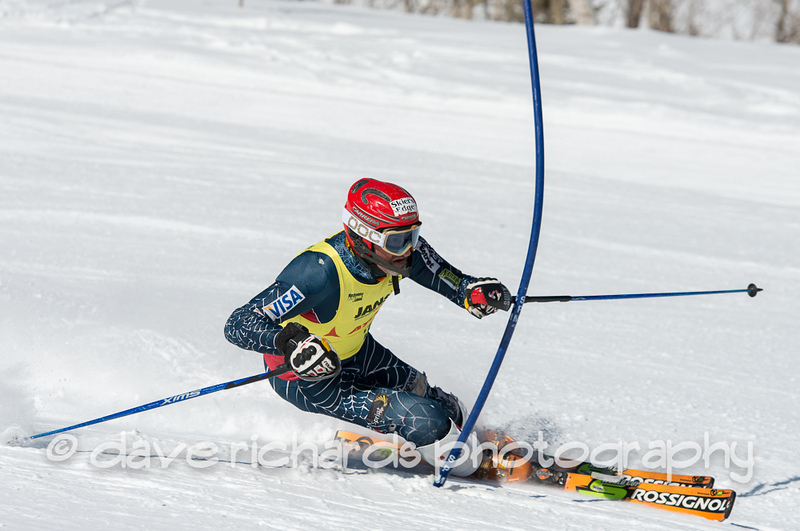 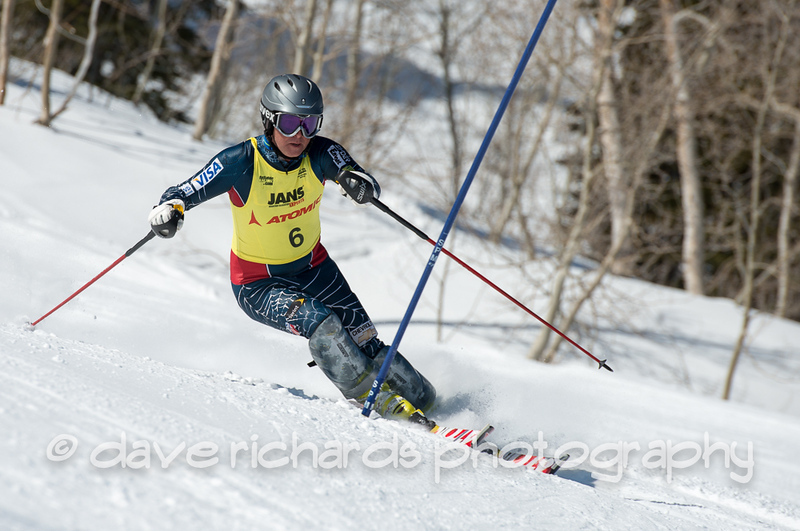 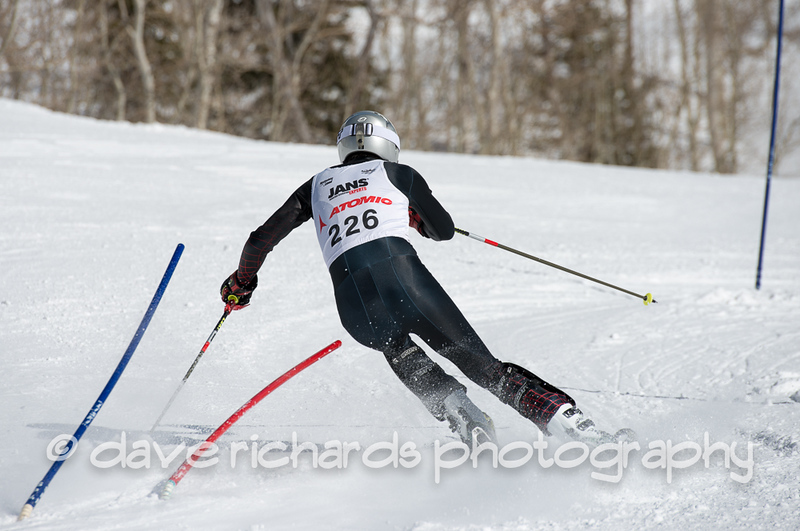 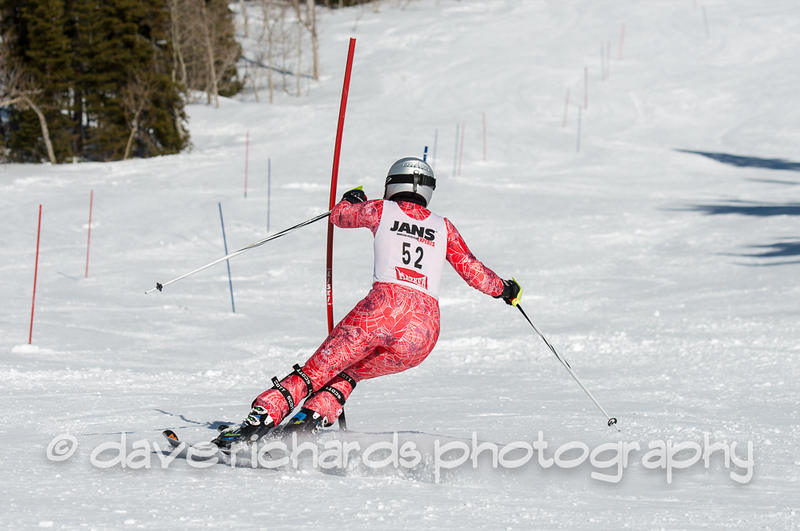 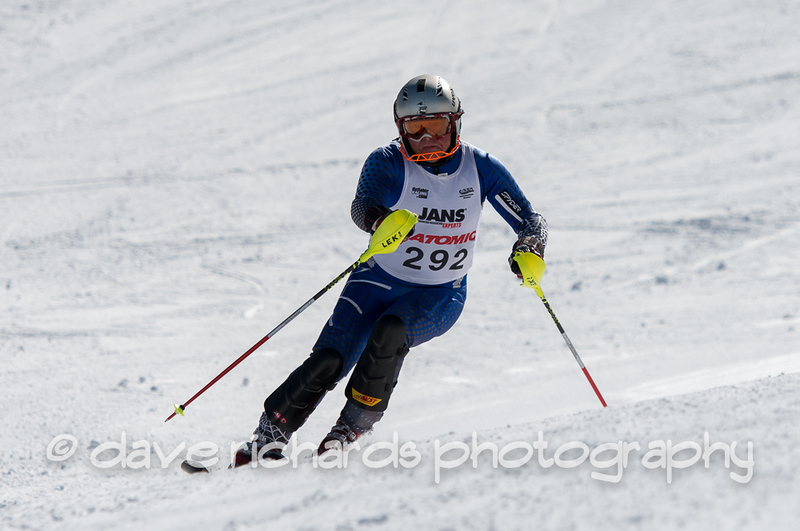 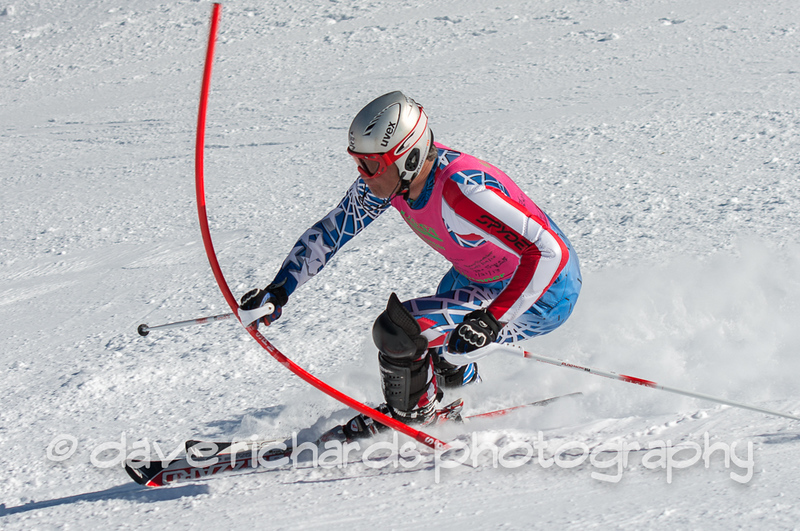 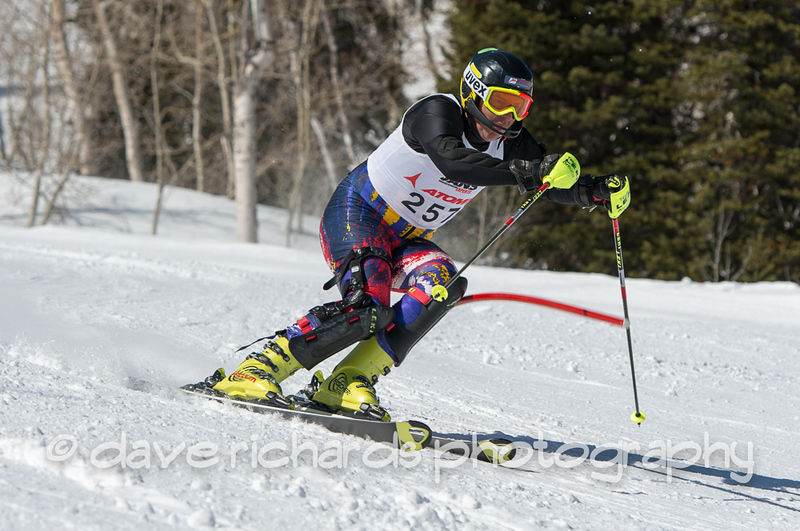 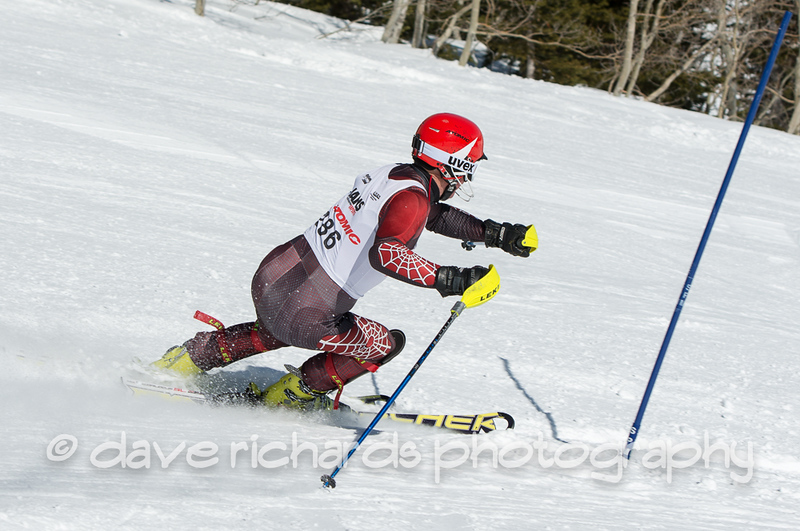 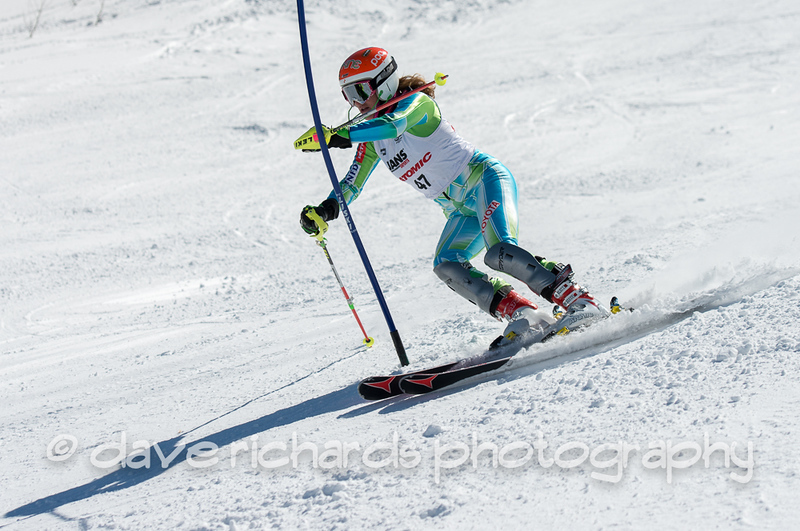 Selected photos from the Intermountain Masters Alpine Ski Racing - Jans Cup Finale. 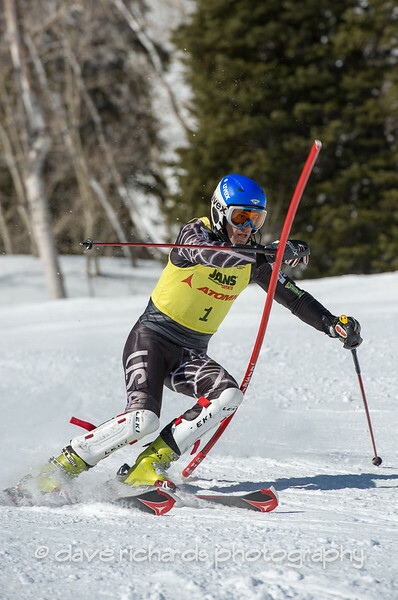 Two runs of slalom held at Snowbasin Ski Resort, Utah on Mar. 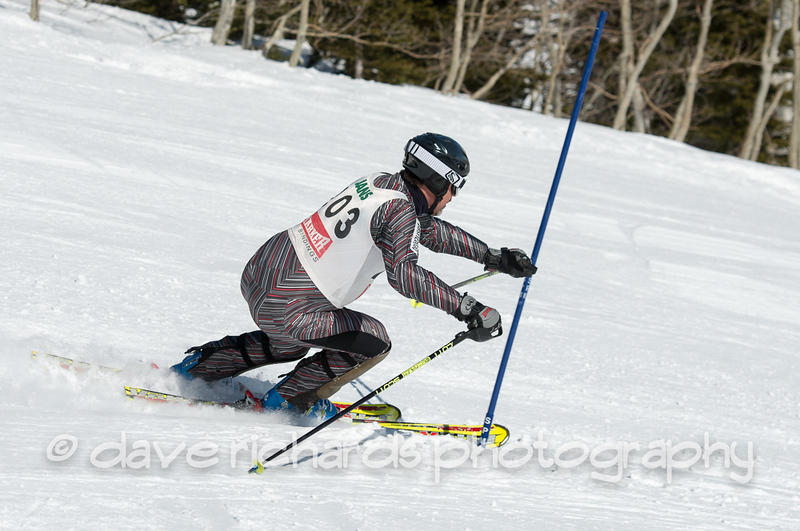 9th, 2013. 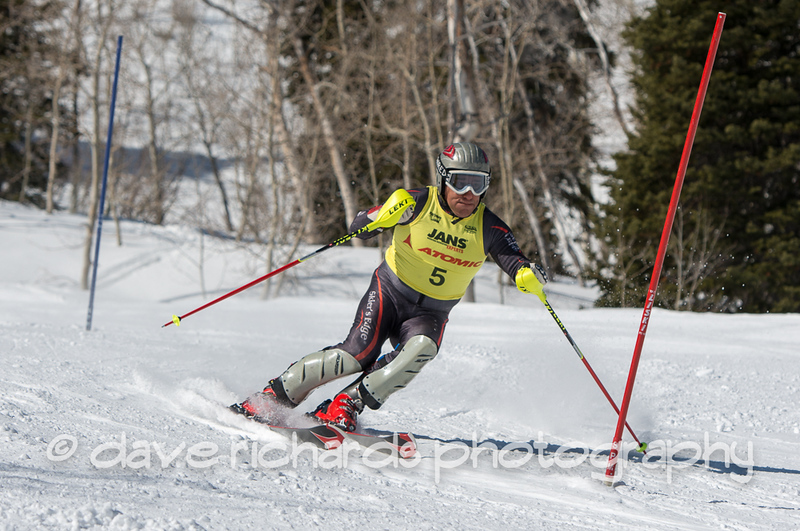 Great racing from "mature" racers ranging in age from their 20s - 80+ yrs. 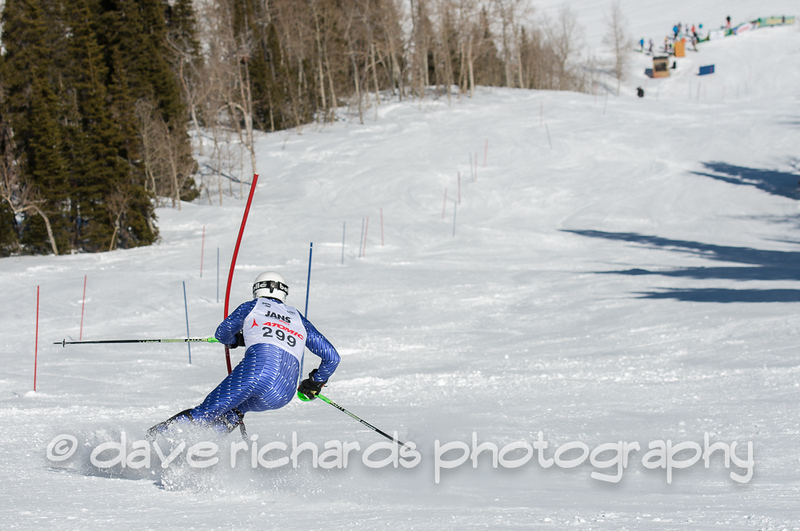 young!